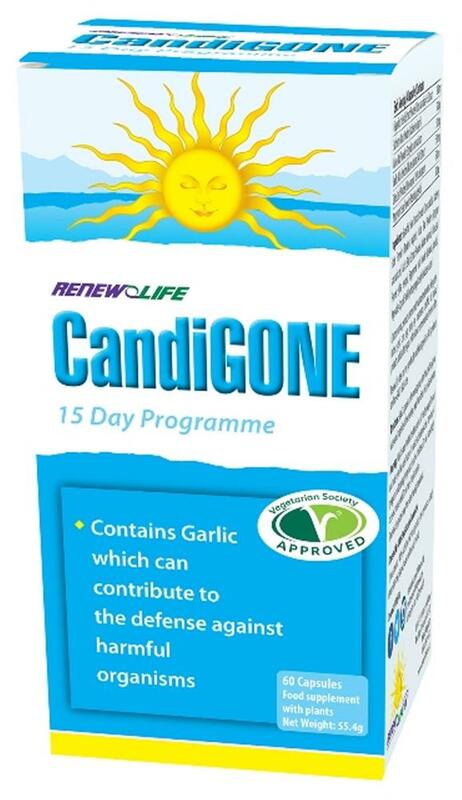 CandiGONE is a 15-day antifungal and antibacterial herbal cleanse that specifically targets yeast organisms and eliminates them from the body. CandiGONE is formulated using a broad spectrum of anti-fungal ingredients in order to target the many different types of yeast organisms that can exist in the body. Yeast is a pleomorphic organism, which means it can change form. Just as certain bacteria have been known to become antibiotic resistant, yeast can become antifungal resistant. By using more than one type of antifungal, yeast is not likely to adapt. CandiGONE also includes anti-bacterial herbs. When bad bacteria overgrows, it produces an environment where yeast (Candida) can thrive. By destroying the bad bacteria, good bacteria (i.e., acidophilus) can thrive and greatly reduce the chance of Candida reinfestation. Candida overgrowth can occur due to over-consumption of sugar, antibiotic use, use of steroids and/or birth control. It can also be passed between partners. Contains no nuts, peanuts, sesame seeds, mustard seeds, wheat, celery, gluten, lactose, yeast, corn, egg, dairy, soy, crustaceans, shellfish, fish, animal products, added salt or sugar, artificial colour or preservatives, binders or fillers. Take 2 capsules in the morning, away from food, with a glass of water and 2 capsules in the evening, away from food, with a glass of water. PLEASE NOTE: People who have Candida are usually symptomatic. 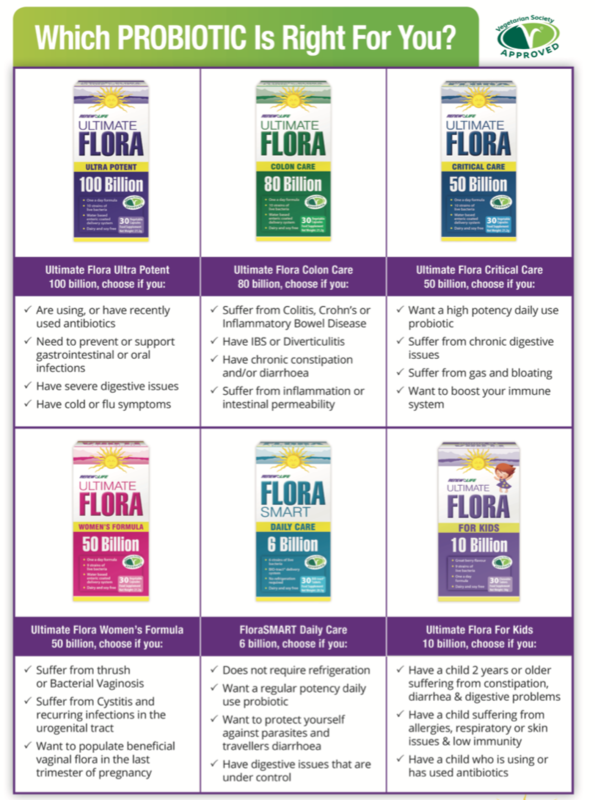 For mild to moderate Candida, 1 CandiGONE box may be sufficient. If your Candida is severe, you may require more than 1 box. You should continue cleansing with additional boxes until symptoms subside. May be repeated for additional 15 days if needed. Drink plenty of water while taking this product. Must be used within the framework of a healthy way of life and not to be used like substitutes of a varied and balanced diet. Do not use if pregnant or lactating. Keep out of reach of children. Do not exceed daily dose recommended. Do not use if seal is broken. Store in a dry place away from direct sunlight and heat. Brenda began to study colon hydrotherapy and began to understand how widespread constipation truly is. As a result, she experience how alleviating constipation dramatically improved health. She became a certified colon therapist and went on to become president of the International Association of Colon Therapists (I-ACT). Brenda worked tirelessly to make colon hydrotherapy a respected medical discipline. In 1996, Brenda started the Renew Life School of Natural Therapies to teach medical professionals the processes and benefits of colon hydrotherapy. This school is certifying natural medical practitioners and medical doctors from all over the world in colon hydrotherapy and detoxification. During her years of clinical work with a holistic practitioner specializing in cancer, Brenda organized and educated patients on the benefits of nutrition programs for general wellness. Renew Life was founded in 1997 to focus on digestive care and cleansing. Wanting Renew Life to add something to the offer made by other companies, she formulated new natural health products to have an undeniable and greater impact on people’s health with products that not only worked better, but were free of excipients and other unnecessary ingredients. By making her products available in natural health stores, Brenda was able to educate more people and provide the public with easy access to safe and effective products that would improve their health. Brenda became a naturopathic doctor in 2004 which allowed her to better educate and formulate. She has been able to reach a more mainstream audience with numerous appearances on national radio and TV shows, the most recent being a successful 3 part health series on PBS.